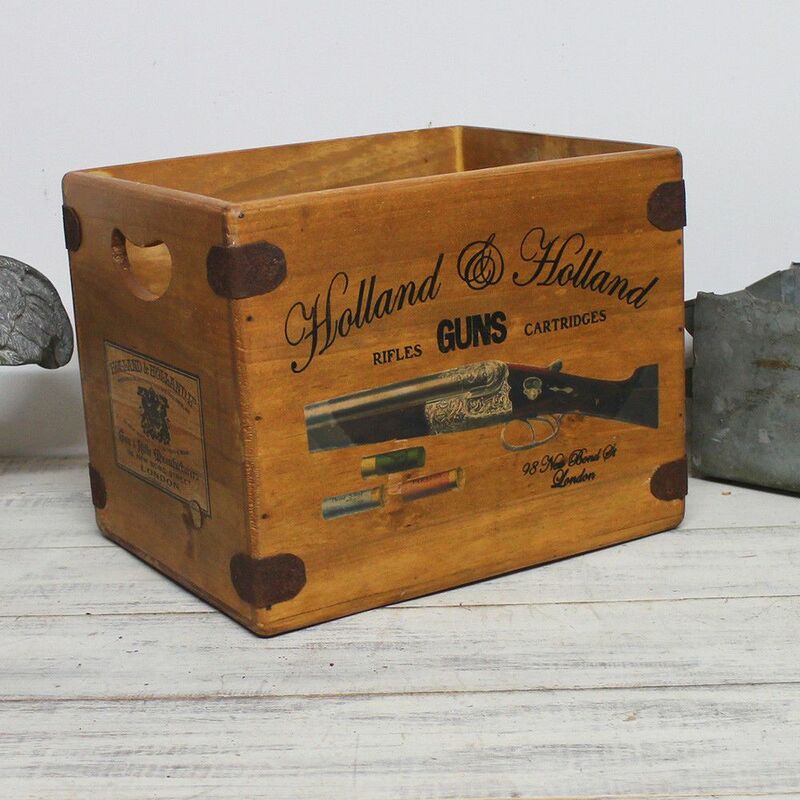 Fabulous handcrafted vintage style box. 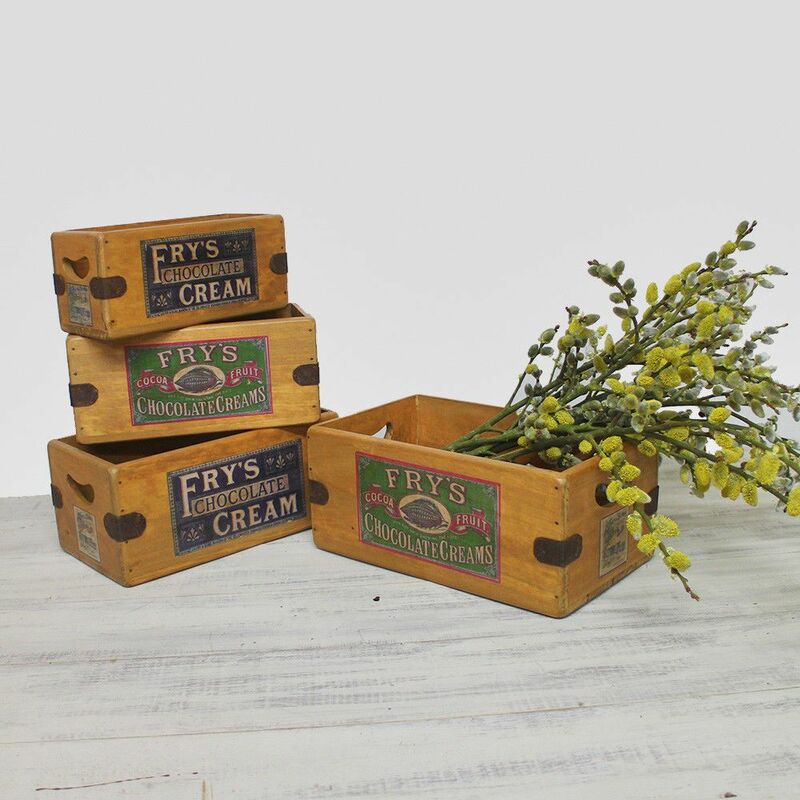 Solid Pine lovely retro Frys chocolate print. 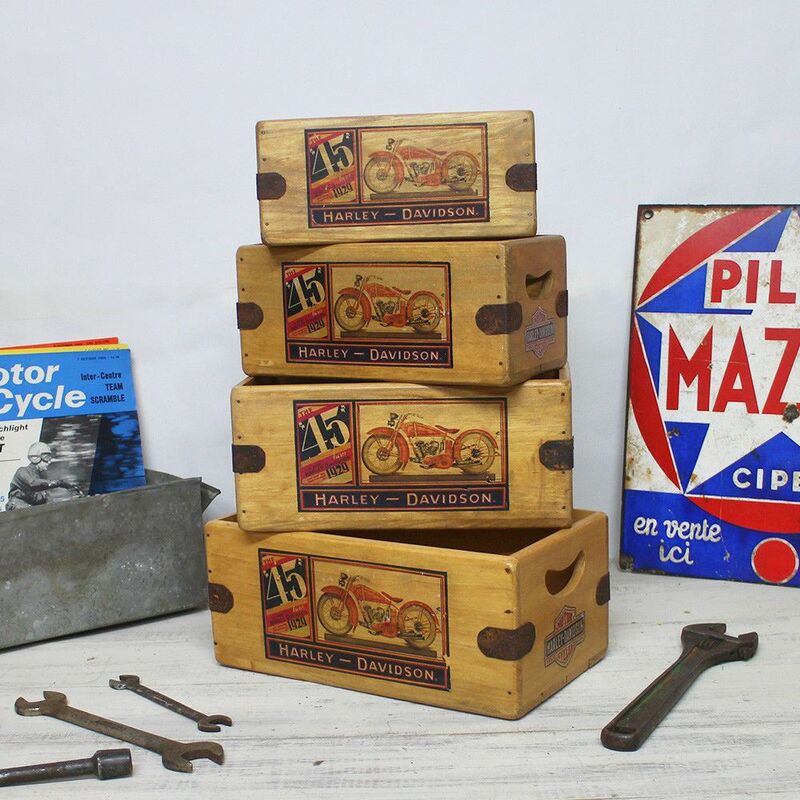 Classic Harley Davidson 45 Fabulous vintage style boxes. 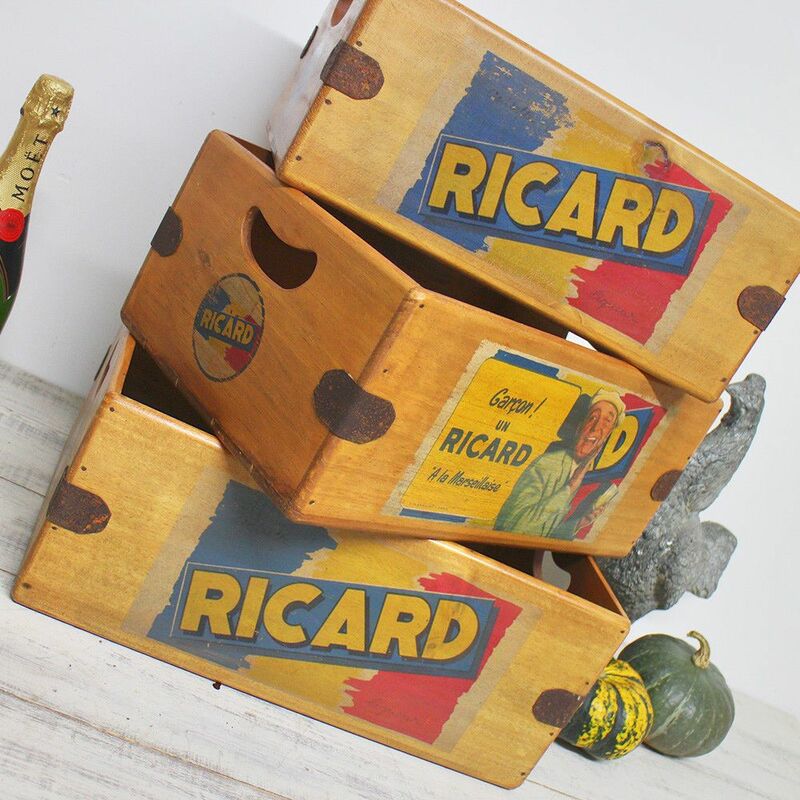 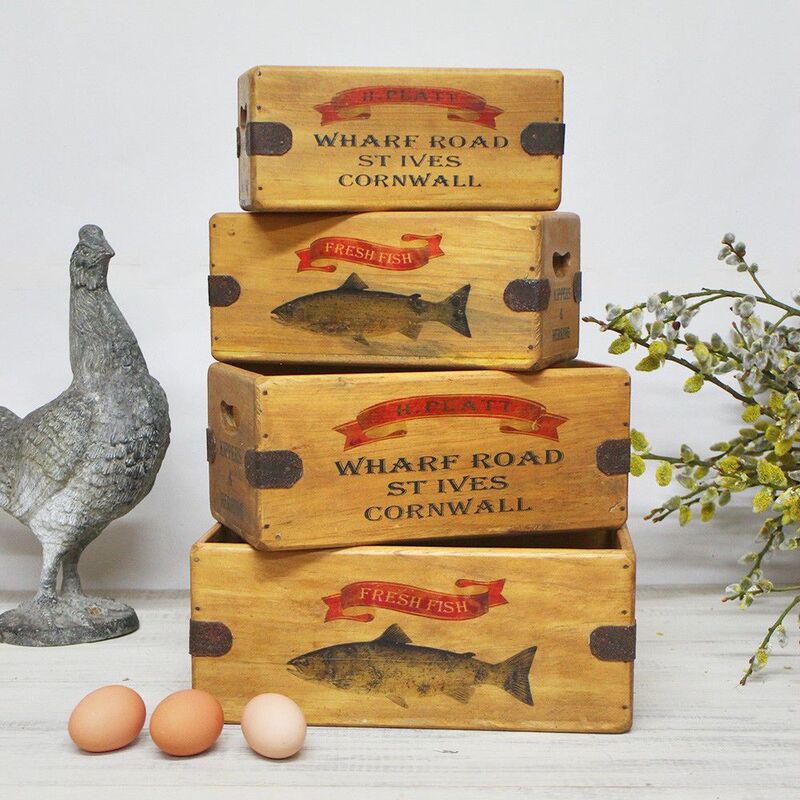 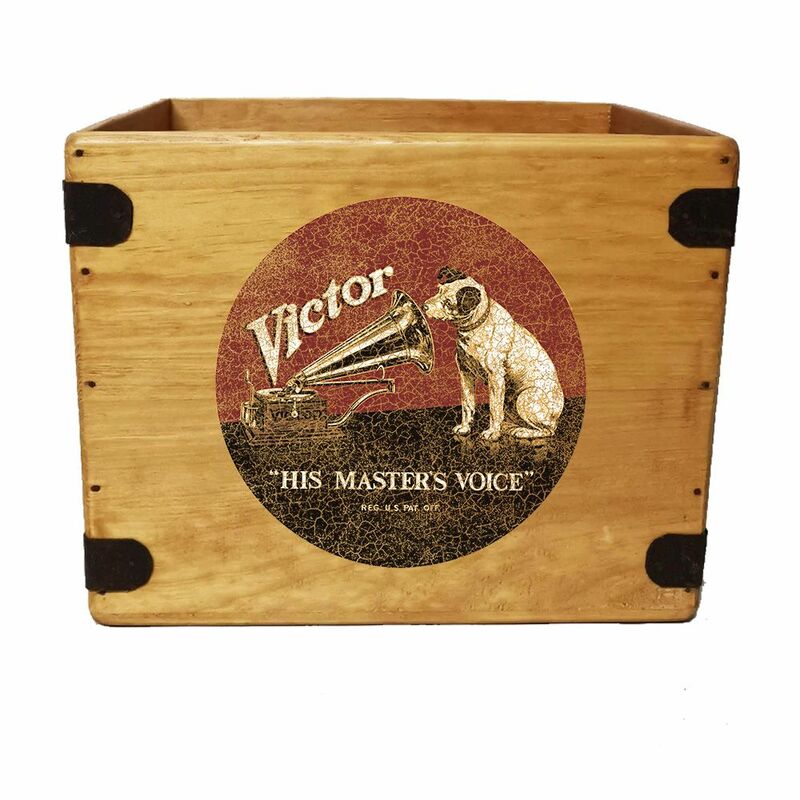 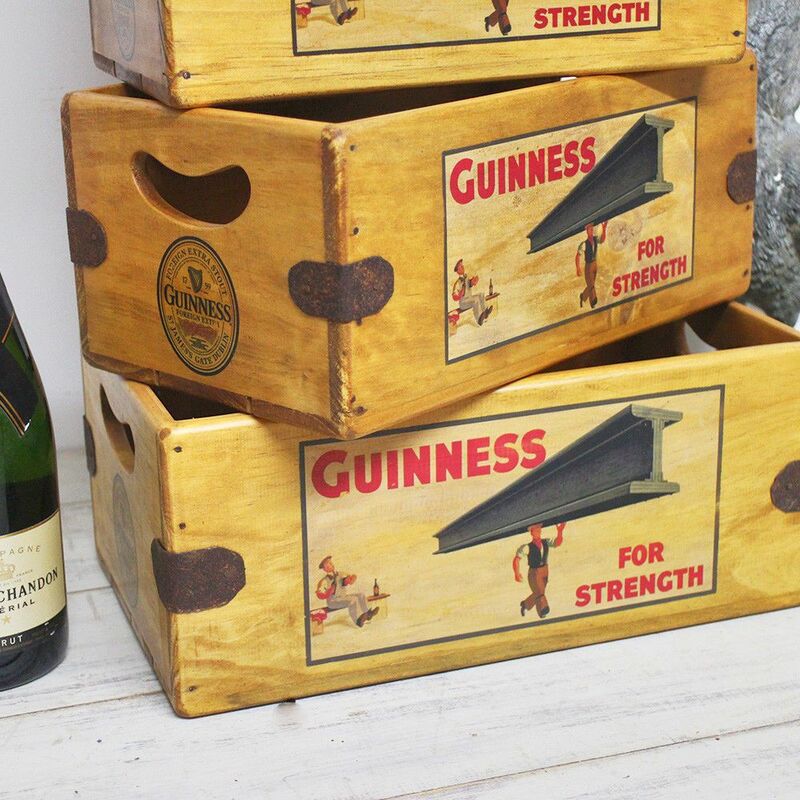 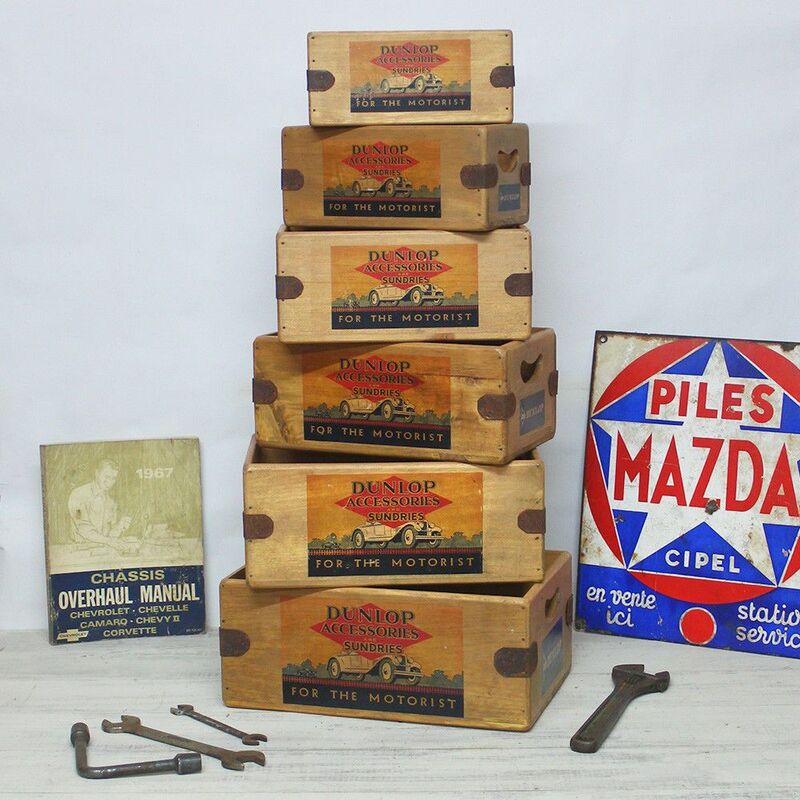 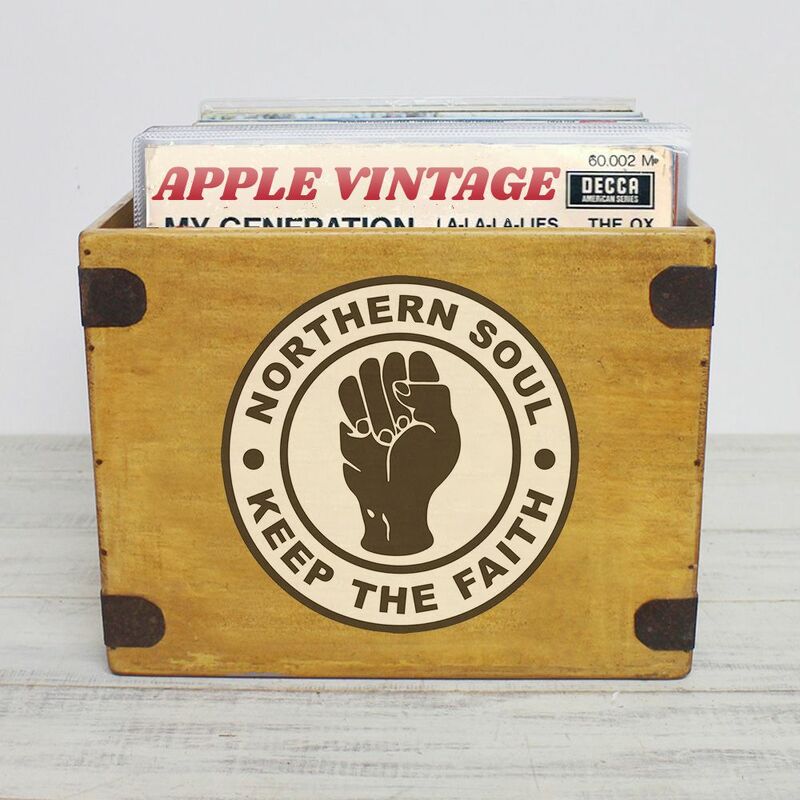 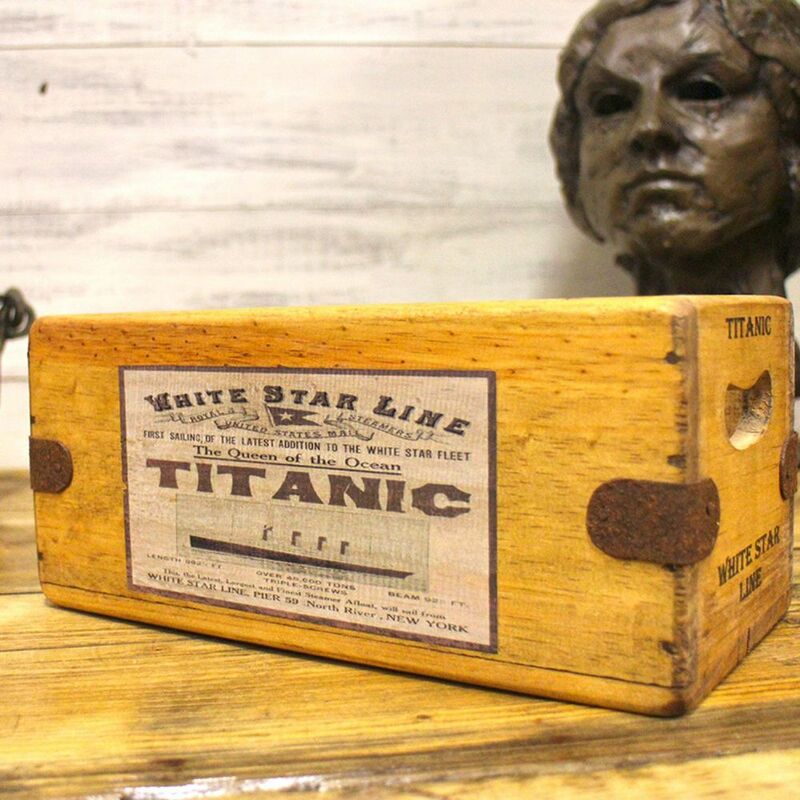 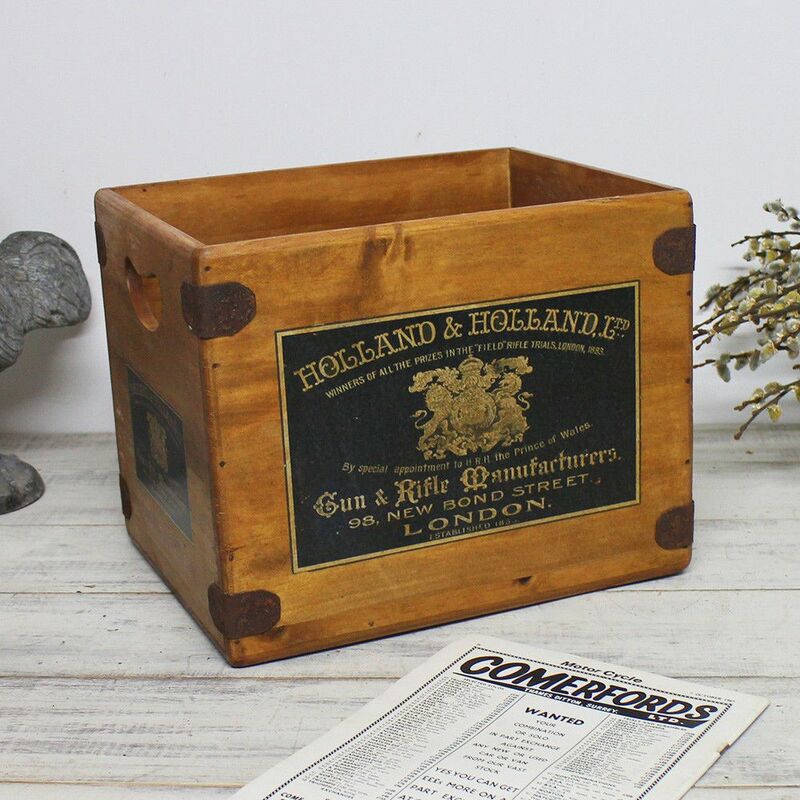 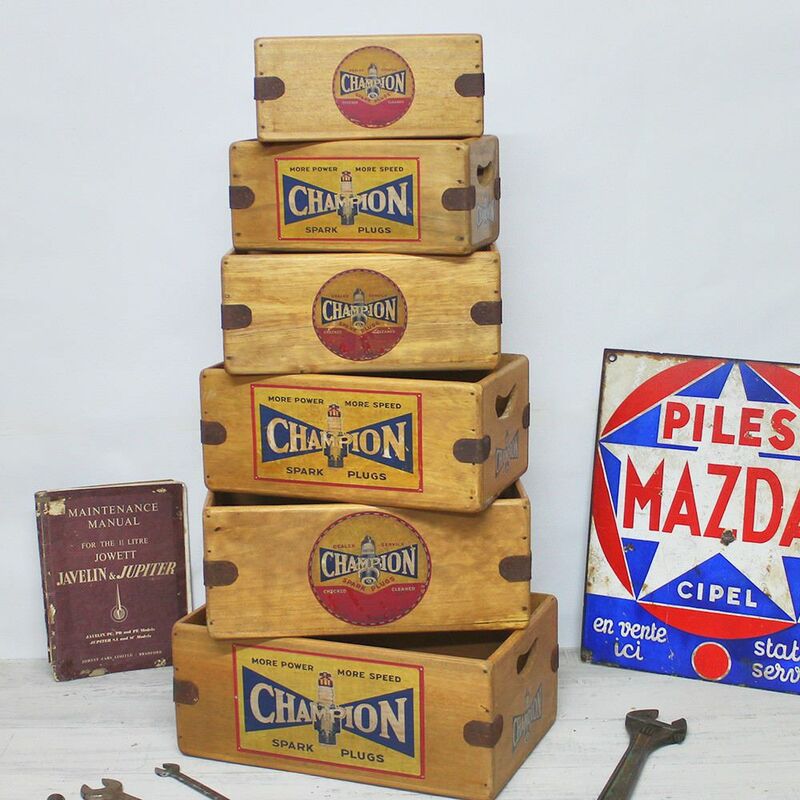 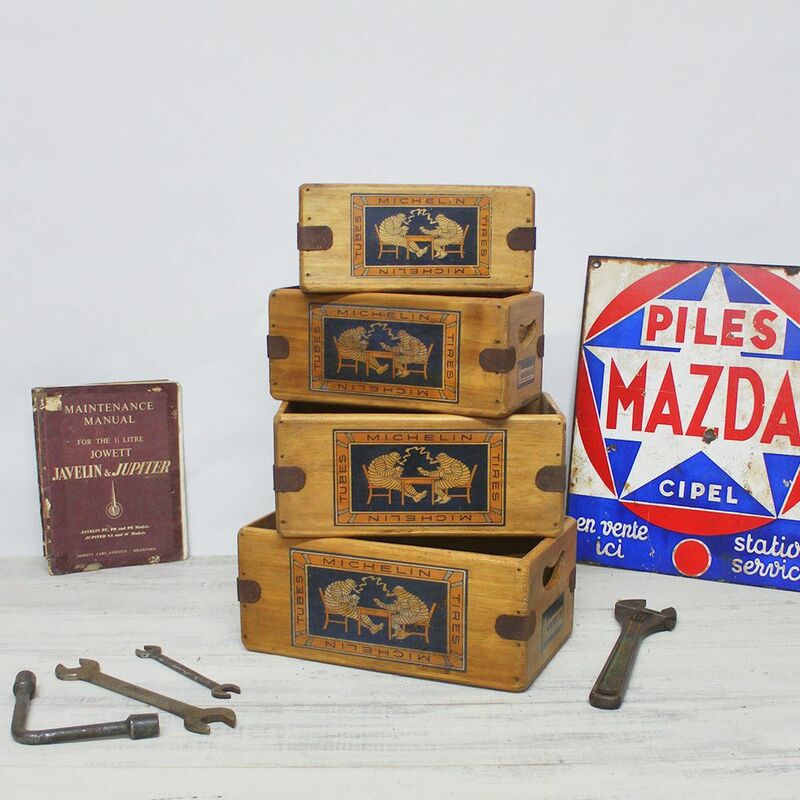 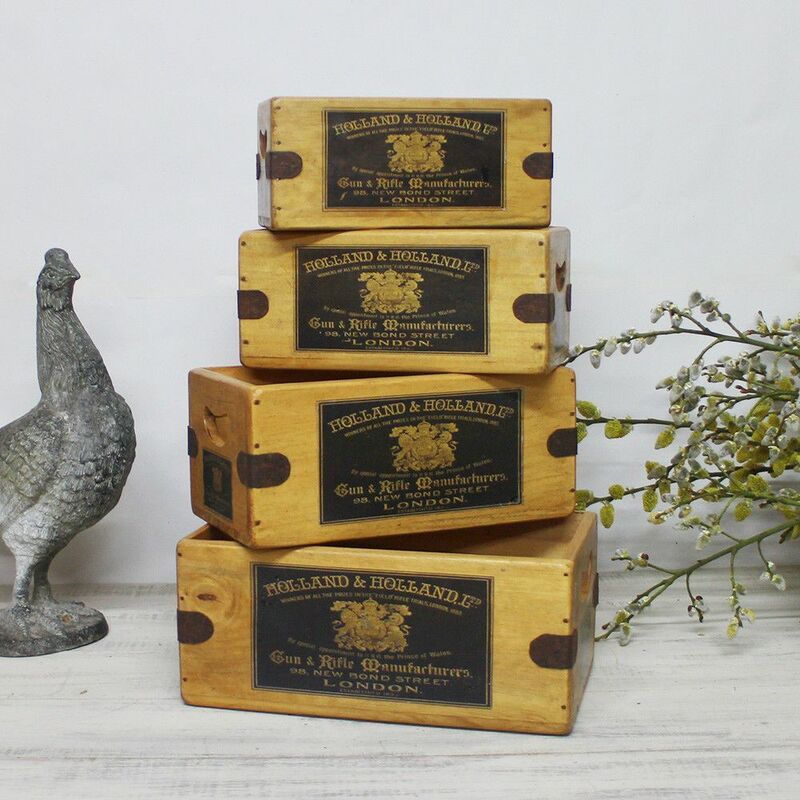 Superb quality traditionally crafted solid wooden crate with metal straps. 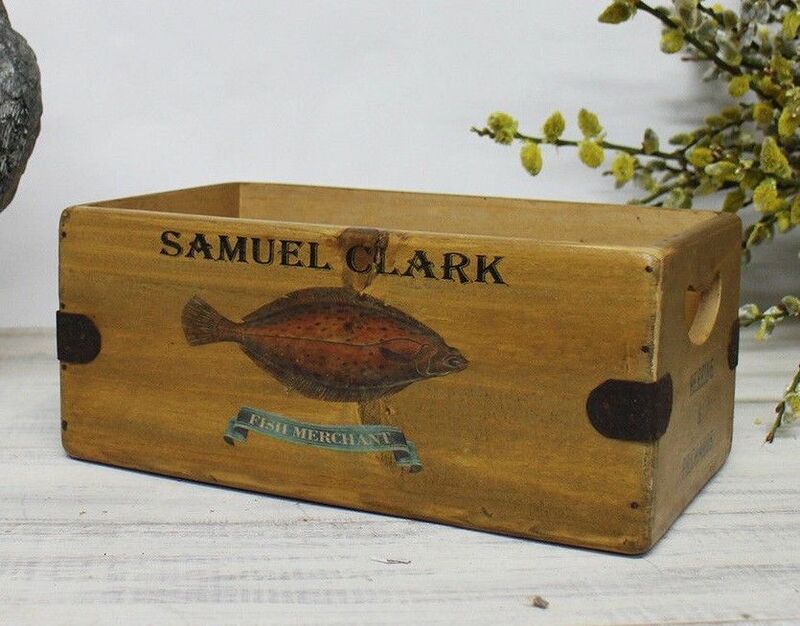 Great for Household storage hampers or gifts. 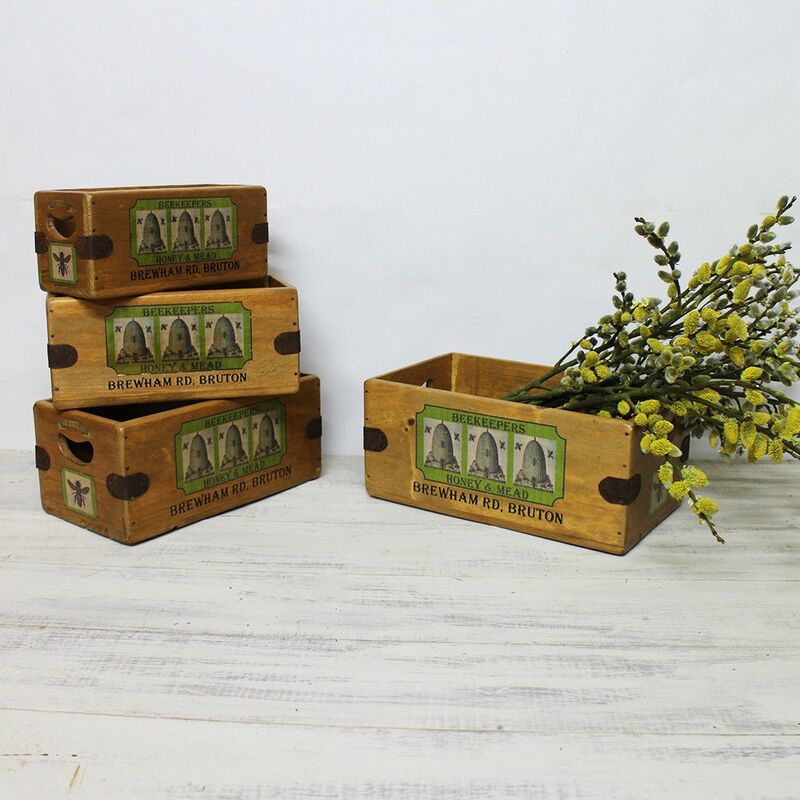 Made from solid sustainable pine wood with unique prints. 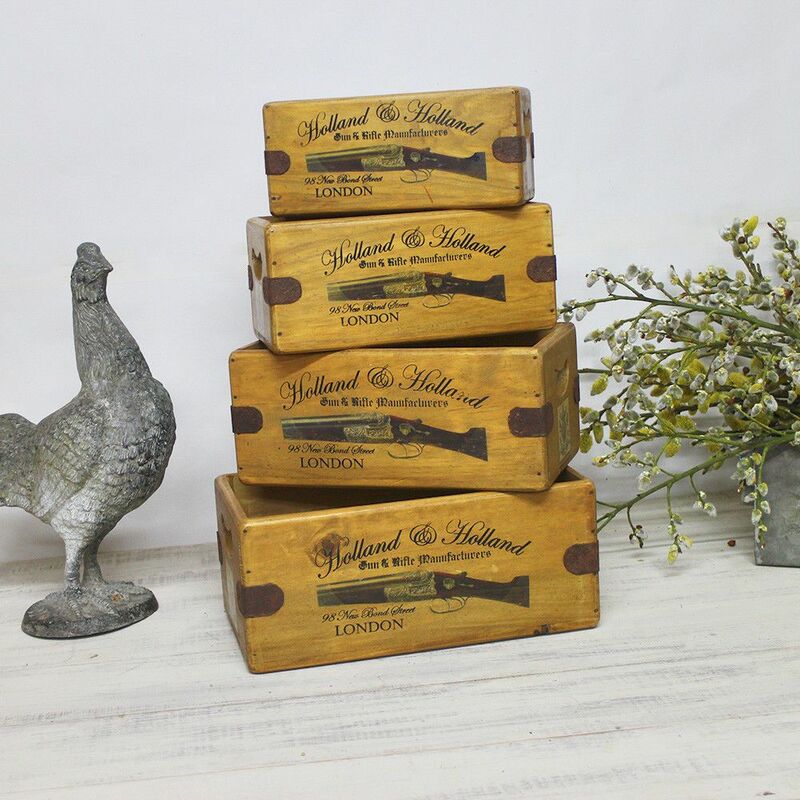 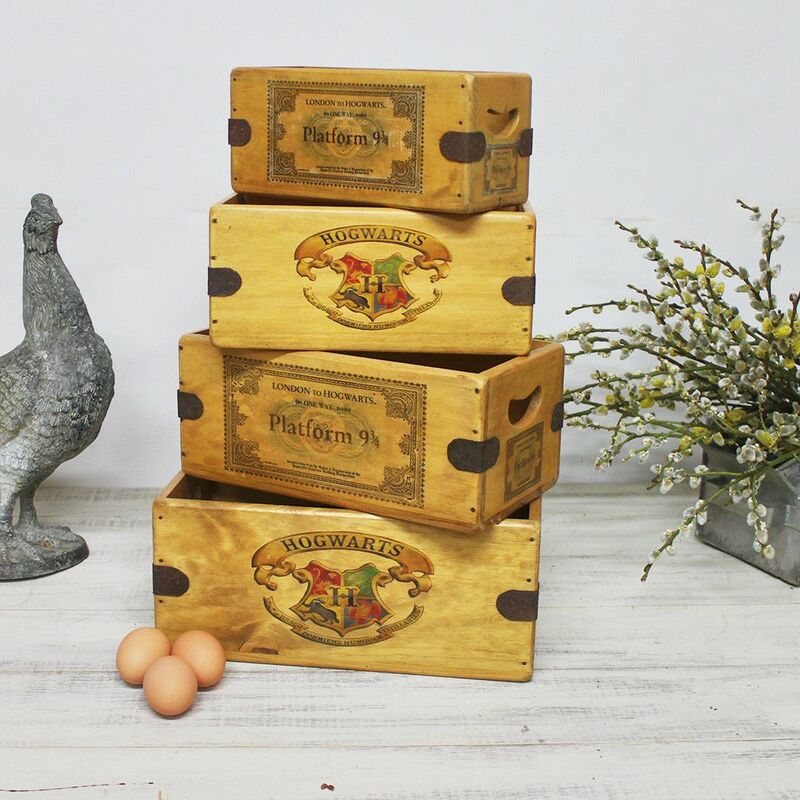 Hogwarts Express London to Hogwarts Platform 9 3/4 Fabulous vintage style boxes. 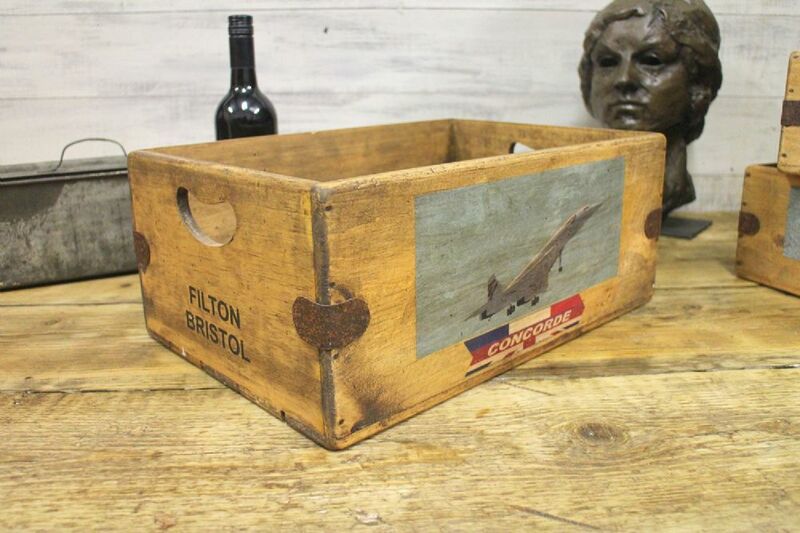 Superb quality traditionally crafted solid wooden crate with metal straps. 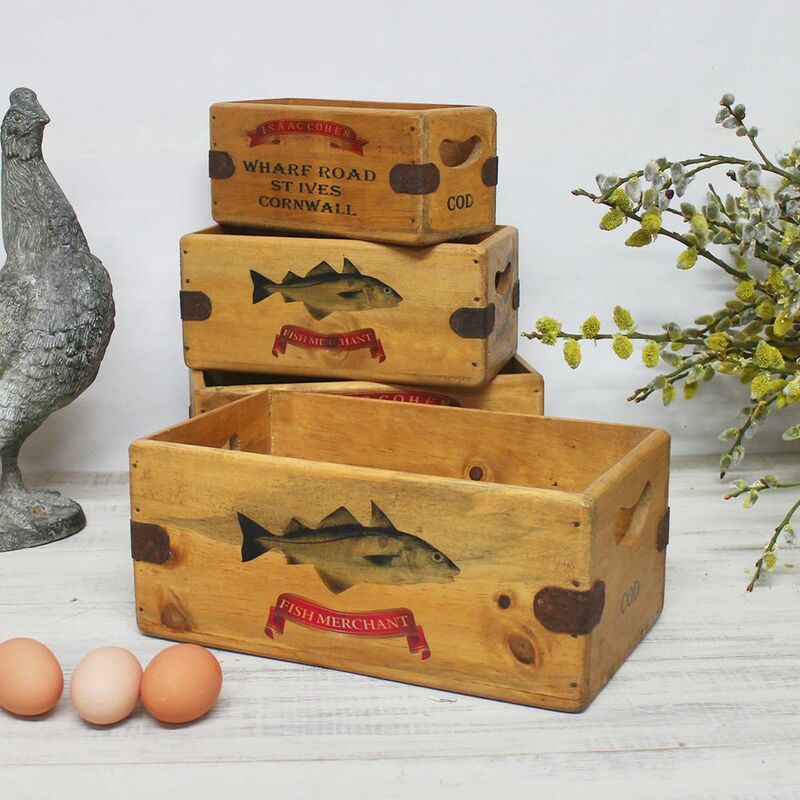 Great for Household storage hampers or gifts. 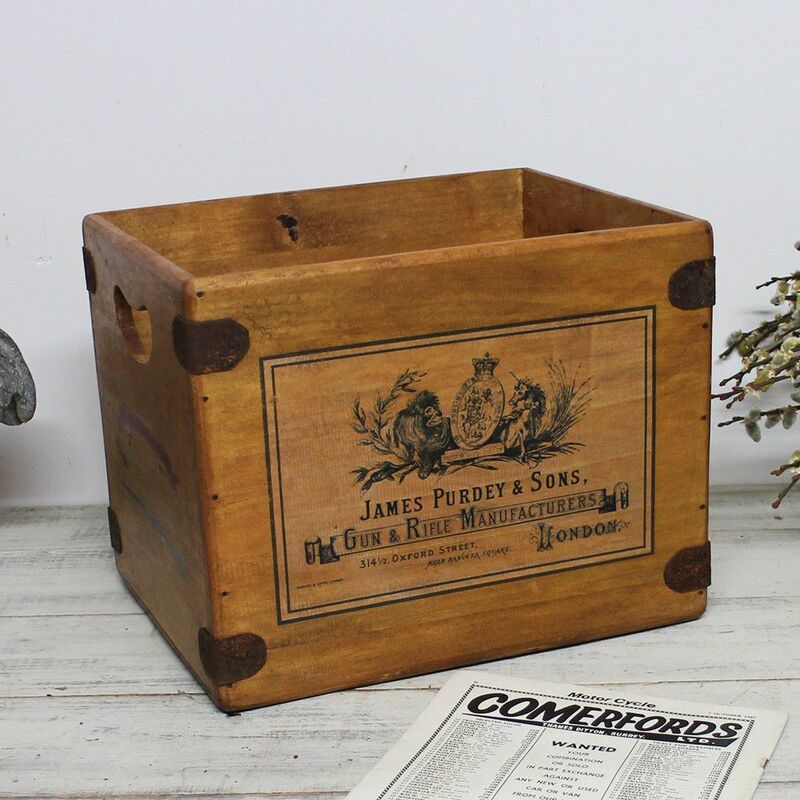 Made from solid sustainable pine wood with authentic antique & vintage prints.